Beutiful handmade Connemara Marble Bread & Cheese Board & Knife set, comes in a beutiful box delivered from the Earth of Conneamara Ireland to your home, hand crafted by our expert craftsmen. 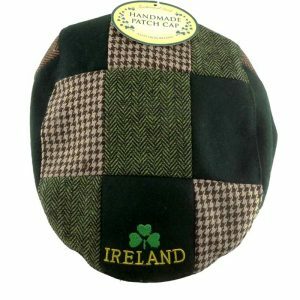 A beutiful gift for anyone who loves Ireland. 1 of a kind ! !